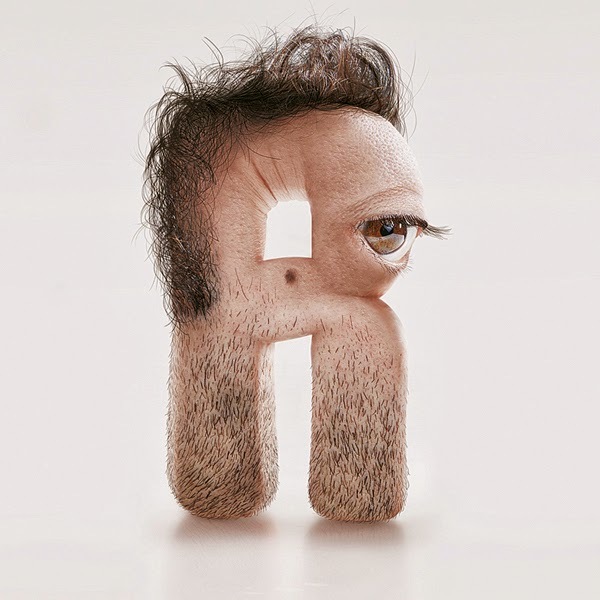 Rennes, France based creative art director JC Debroize has designed a series of incredibly disturbing human face inspired typography series for Studio Kerozen. These specially designed letters are to be used for their own brand name and it definitely reflects their requirements. 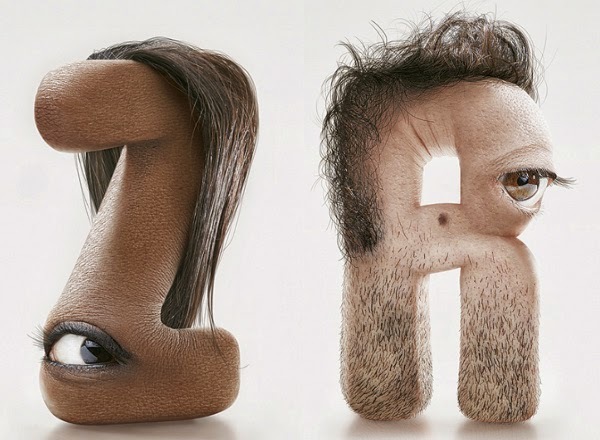 The unique letters were made using special effects we have ever seen and each letter contains hair, face and an eye. 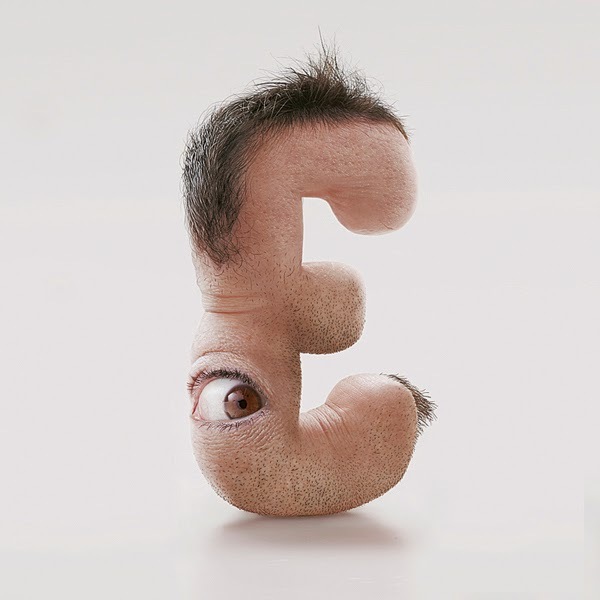 The type was created by Debroize starting with clay samples formed to make the letter. He then added flesh, hair, and eyes from photographs taken of the staff at Kerozen. The results are shocking. 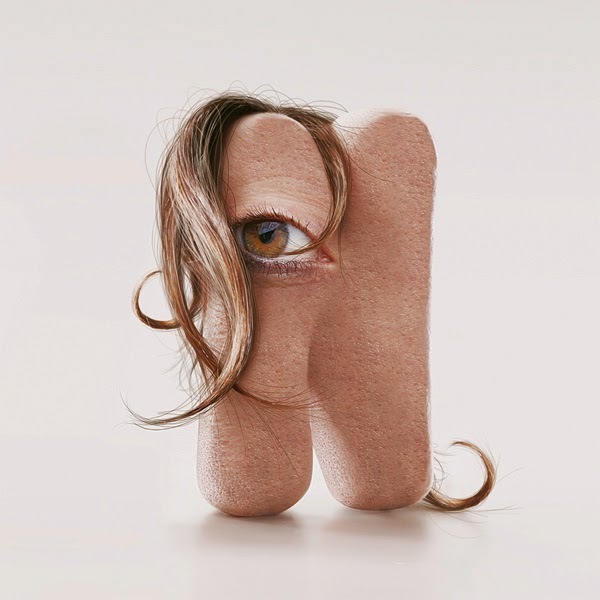 The letters clear skin pores, hair, and eerie eyes are a combination of shocking and hilarious.